This Post has already been read 373 times. 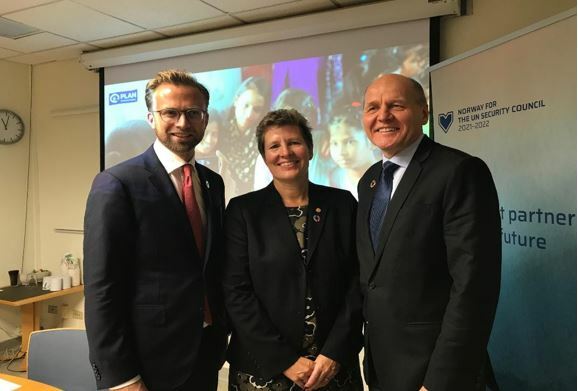 Plan International and Telenor Group will enter into a partnership to collaborate on enhancing children and young people’s skills for a digital future. The three-year partnership agreement was officially announced at a United Nations General Assembly event in New York.